Medicated Sea Salt soaks are the best thing you can do for a new, stretched or angry piercing. PIERCING SOLUTION - the natural solution to AFTERCARE! Works fast to heal the 'red and angry' feeling in new piercings. Healing Sea Salts are full of vitamins and minerals. 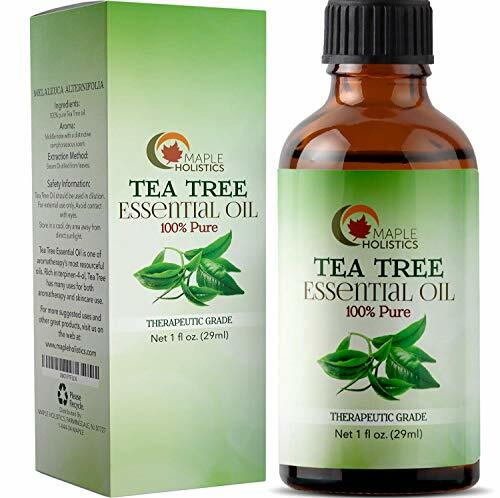 Tea Tree Oil helps your body heal quickly! Aloe Vera and Vitamin E moisturize and nourish damaged skin. Directions: Soak cotton ball with solution, Hold on piercing for 5 minutes, twice daily. This method works with your body's natural salinity to push out and destroy any bacteria inside your piercing. Safely Clean, Disinfect & Heal New & Stretched Piercings! You will be amazed at the quick healing powers of this 100% natural blend. 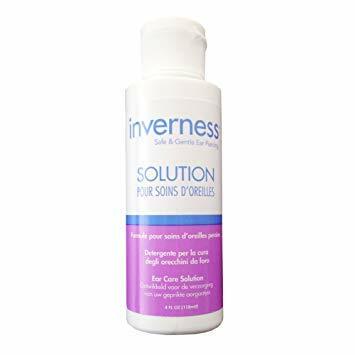 This solution is SAFE and GENTLE for all skin types. #1 Recommended Healing Solution! Medicated Sea Salt soaks are the best thing you can do for a new, stretched or angry piercing. PIERCING CARE - the natural solution to AFTERCARE! Love your skin - it's the only place you have to live. 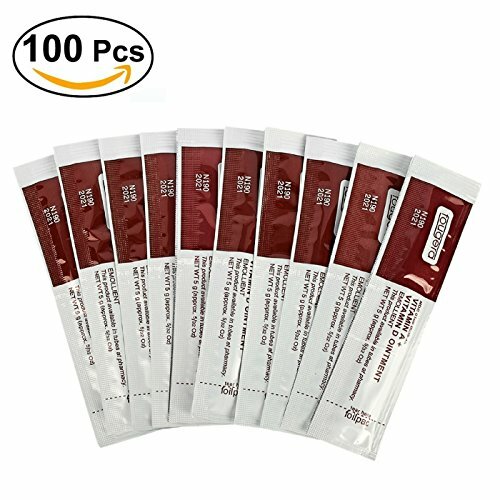 NEW - the BIG BAG of medicated salts at the bulk price - MAKES 90 CUPS of Solution! This is THE leading 100% Natural product to heal piercings! Healing Sea Salts are full of vitamins and minerals. Botanical Oils helps your body heal quickly! Aloe Vera and Vitamin E moisturize and nourish damaged skin. The CORRECT Solution is critical for healing! The proper ratio is 1/4 teaspoon to 1 cup (8 oz) warm water. SOAK the piercing for 5 minutes, twice daily. This method works with your body's natural salinity to push out any bacteria inside your piercing. If used at the proper dilution, one tub should heal a piercing. Very concentrated a little goes a long way! 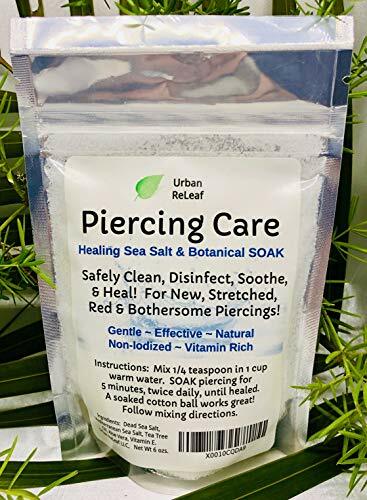 This 6 oz Bag of PIERCING CARE will make 90 cups of healing salt water when mixed properly: 1/4 teaspoon to 1 cup (8 oz.) water. This is a GREAT DEAL because that's a LOT of AFTERCARE! Medicated Sea Salt soaks are the best thing you can do for a new, stretched or angry piercing. PIERCING CARE - the natural solution to AFTERCARE! This will make 45 CUPS of Solution! Love your skin - it's the only place you have to live. Healing Sea Salts are full of vitamins and minerals. Botanical Oils helps your body heal quickly! Aloe Vera and Vitamin E moisturize and nourish damaged skin. Mix a fresh batch every time! Very concentrated a little goes a long way! One 3 oz. 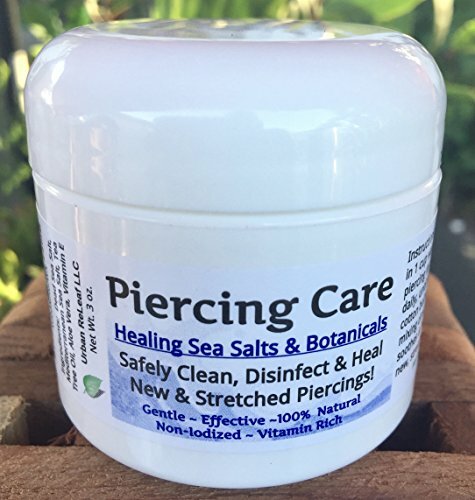 tub of PIERCING CARE will make 45 cups of healing salt water when mixed properly: 1/4 teaspoon to 1 cup (8 oz.) water. This is a GREAT DEAL because that's a LOT of AFTERCARE! 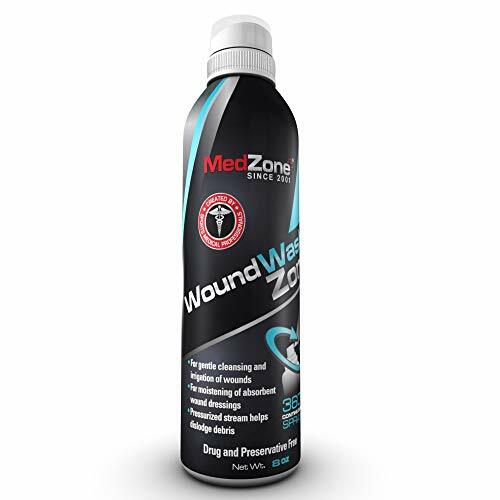 ESSENTIAL FIRST AID KIT PRODUCT: Add MedZone Wound Wash to your first aid kit for cleaning cuts, scrapes, lacerations, or piercings. It will help disinfect your wound before using dressings or bandages. 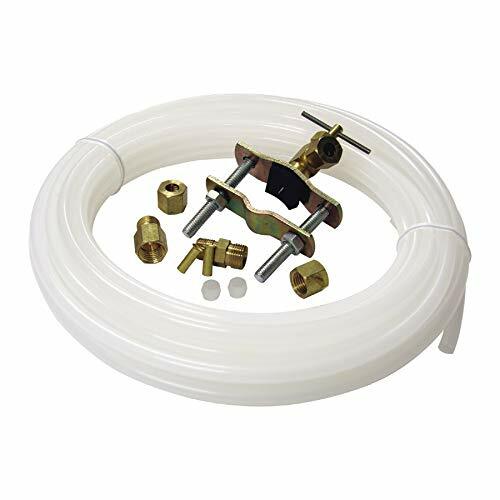 Our product makes wound irrigation simple by giving you everything you need to clean a wound without irritation. Remove dirt, debris, excess blood, and bacteria in no time. It's a great addition to your first aid supplies. CLEANSE WOUNDS WITHOUT STINGING: Wounds already cause pain. Treatment shouldn't add to the sting. Avoid the burn of hydrogen peroxide with Wound Wash. This product provides necessary moisture and helps cleanse wounds to promote healing. With its gentle antibacterial formula, MedZone is ideal for kids or those with sensitive skin. Removal of harmful substances from open wounds couldn't be easier. EASY-TO-USE VARIABLE STREAM: Use Wound Wash at any angle for easy, consistent application to wounds and piercings. Our applicator spray bottle ensures you have complete control while also allowing you to flush deeper wounds effectively. It's a great first step to any healing process and helps injuries heal faster for optimal relief. The nozzle dispenses a variable stream of the solution to clean the impacted area. Try it today! FOR EAR & BODY PIERCINGS: Wound Wash is recommended by piercers because it cleanses body piercings to avoid infection and promote healing. Whether you recently got your ears, belly button, nose, lip, or eyebrow pierced, Wound Wash is a great cleaner to keep you safe. 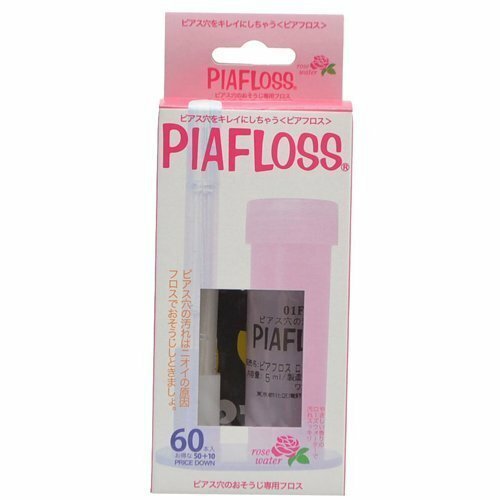 With its sterile saline solution and easy-to-use bottle, it's ideal for both child and adult piercings. 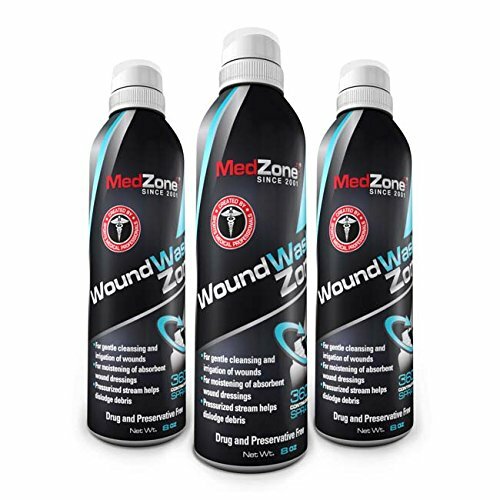 ESSENTIAL FIRST AID KIT PRODUCT: Add Wound Wash to your first aid kit for use to clean cuts, scrapes, wounds, dressing, bandages, or piercings. CLEANSES WITHOUT THE STING: Avoid the burn of hydrogen peroxide with Wound Wash to provide moisture and help cleanse to promote healing. EASY TO USE 360 DEGREE SPRAY: Use Wound Wash at any angle for easy, consistent application to wounds and piercings. 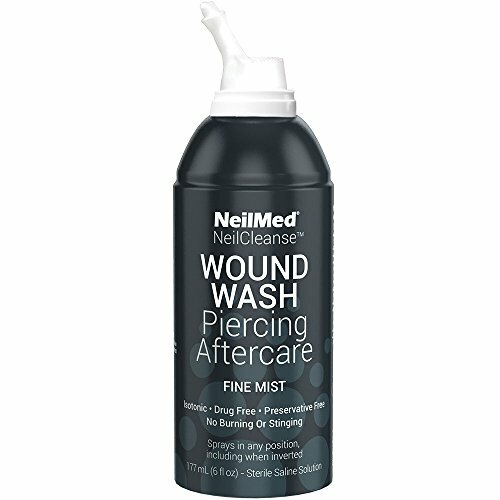 PIERCING AFTERCARE: Recommended by piercers, Wound Wash cleanses body piercings to avoid infection and promote healing. STERILE, DRUG-FREE, AND PRESERVATIVE FREE: Wound Wash's Sterile Saline Solution removes dirt and debris from wounds and promotes the healing process. 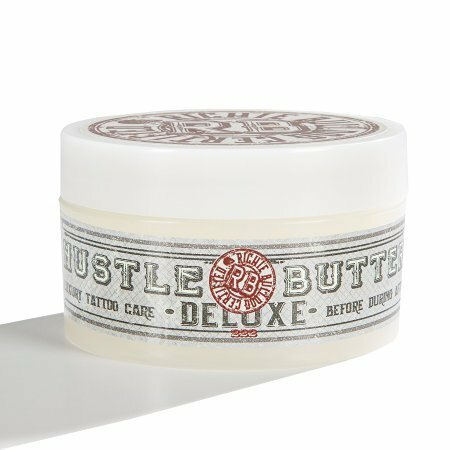 BEFORE, DURING, AFTER: Hustle Butter Deluxe is an original luxury tattoo care product for every stage of the tattoo process. 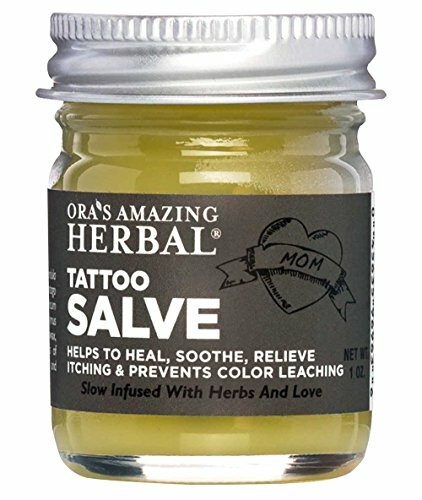 It helps prepare the skin to make it more soft supple, offers superior glide when being tattooed,can help moisturize, heal skin afterwards. NUMEROUS BENEFITS: Unlike others, Hustle Butter Deluxe does NOT remove stencils, won't lead to clogged tubes or petroleum buildup. Hustle Butter Deluxe keeps skin workable, drastically reduces redness, swelling, bleeding, promotes healing upon contact. Colour has never gone in so easy. Yellows, whites go in the first time, you don't have to worry about over worked highlights. VEGAN INGREDIENTS: Certified cruelty-free, absolutely vegan, our all-natural butter is also petroleum, paraben free. It is made from only the finest ingredients, including Shea, Mango, Aloe butter, Coconut, Sunflower, Rice Bran oils, Rosemary Oleoresin, Green Tea, Vitamin E Complex, Mint Arvenis Essential Oil, as well as the essence of Papaya, Coconut. 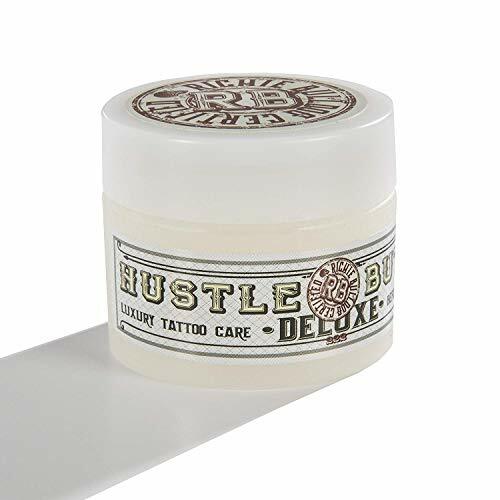 EASY TO USE: Loved by tattoo artists worldwide (as well as their clients) Hustle Butter Deluxe can be applied to the skin as-needed before, during the tattoo process. 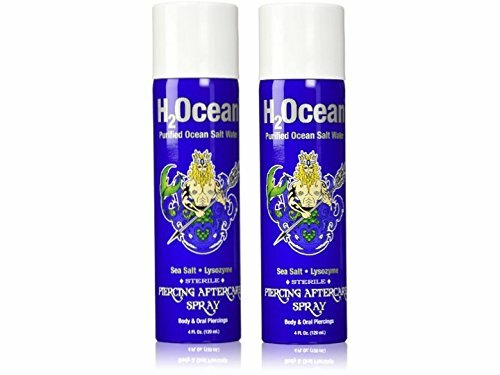 It should be applied to the skin as aftercare to improve healing as well. 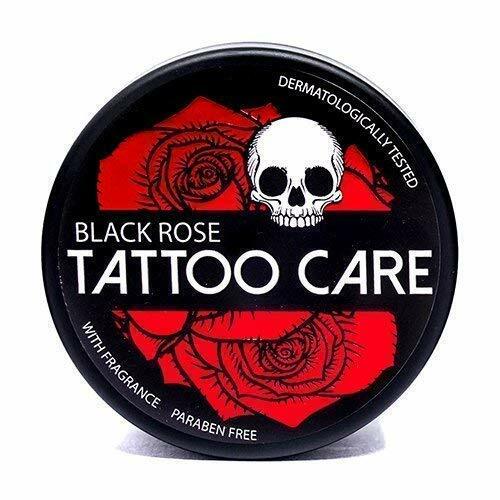 Many of our clients continue to use this product long after their tattoo has healed, to keep their skin moisturized, healthy their tattoo's colors bright. HIGH QUALITY MATERIAL--Made From Stainless Steel.Safety Material for Body Jewelry,Free of Nickel and Lead.Non-Irritant,Safe for Sensitive Skin.Flexible Hinge,Craft Create Super Smooth and Shiny Surface,Comfortable to Wear. 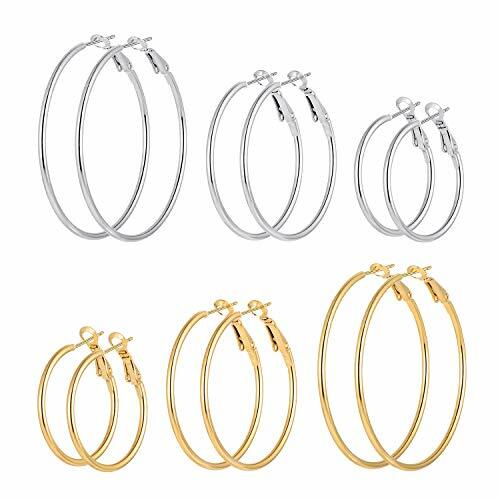 AFFORDABLE PRICE--4pairs Clicker Sleeper Earrings Come as a Set,Gauge:1.2mm=16G, Inner Diameter:6mm/8mm/10mm/12mm.You Have Different Choice to Match with Your Everyday's Outfit.Basic Sizes can Fit Almost all of the People. 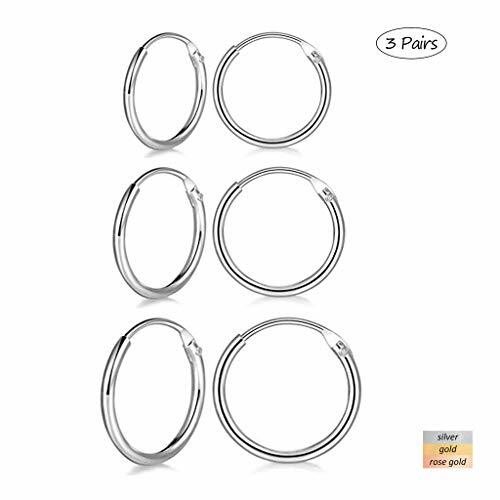 CLASSIC DESIGN--Classic Round Seamless Hinged Hoop Design.Simple yet Elegant.Perfect as Daily Jewelry,Trendy and Easy-matching With Your Wardrobe, Flexible Click Closure, Convenient to Open or Close,Suitable for Men,Women at any Age. 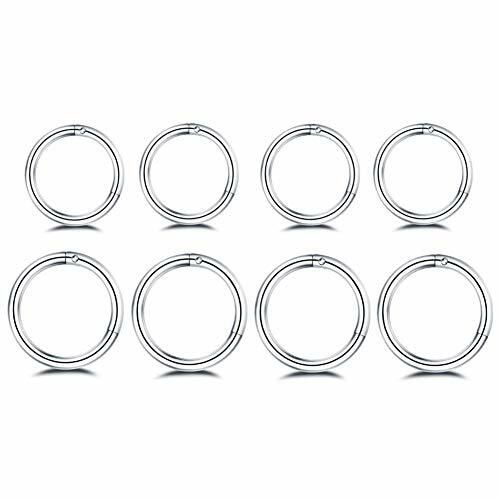 MULTIFUNCTION -Suitable for Most Body Piercings,Can be Used as Helix Peircings,Septum Piercing Conch Piercing Daith Piercing Cartilage Earring,Lip Ring and Tragus Piercing. 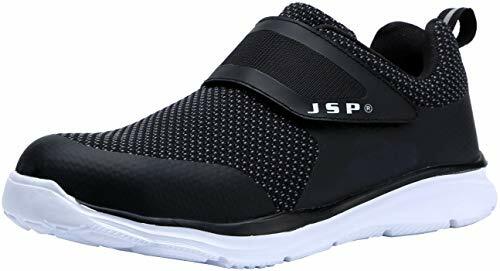 QUALITY ASSURED--We Provide 365 days Money Back or Exchange Guarantee,no-Quibble.If You are Not Satisfied With our Products,Contact us any Time,We Will Get You Back Within 24 hours Try our Best to Make Things Right. PREDICTABLE RESULTS - Stable color performance for years to come. Your results will not fade to different colors, only lighter versions of the original color. 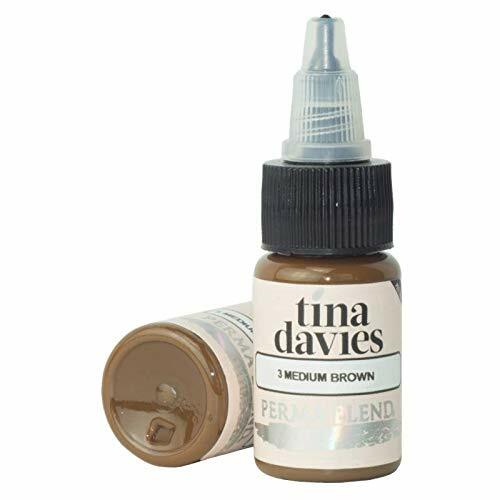 COVERS OLD PMU - Ultra-concentrated, enabling artists to place the target color over old, faded PMU permanently. CZ Diameter: 3-8mm, Bar Length 6mm, Gague Size: 1mm=18G, Standard Ear Piercing Size. FASTER HEALING: Is your skin sore or red from your new tattoo? Our soothing, moisturizing lotion can help speed up the skin's recovery process post treatment. Heal with ease with our tattoo balm. BRIGHTEN OLD TATTOOS: Our cream works on any area that you've had a tattoo. It not only moisturizes to make the skin there happy and calm, it also brightens up older tattooed areas. 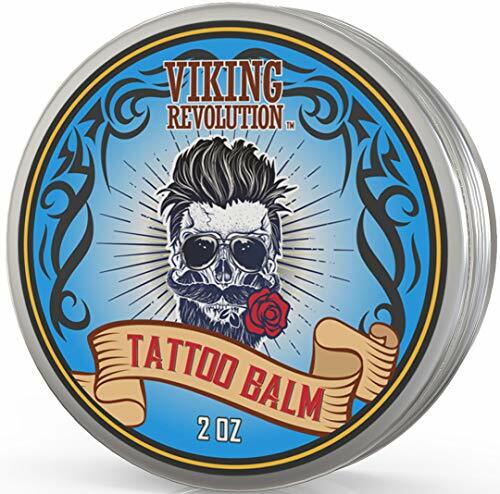 NATURAL, VEGAN BALM: The whole process of getting a tattoo can be hard on the skin. Our aftercare balm is chemical free, vegan and sure to soothe your healing skin. It also smells awesome! BEFORE, DURING & AFTER: Don't wait until your tattoo is done to start using our skin ointment. Apply the cream before you get your tattoo for the smoothest application process ever. MONEY BACK GUARANTEE: We are so confident that you will love this Men's Hair Styling Pomade, if for any reason you are not completely satisfied, we will refund your money! 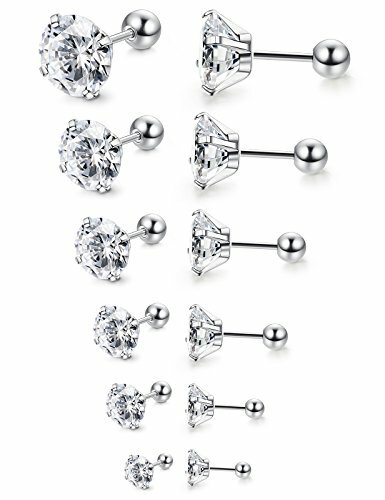 VALUABLE SET--One Order Includes 12 Pairs CZ Cartilage Stud Earring In 2 Styles, Which Are Round Balls Screw Back Piercing Stud Earrings & Flat Screw Back Piercing Stud Earrings, Most Economical Piercing Earrings Jewelry Set, Deserve to Purchase. HIGH QUALITY MATERIAL--Crafted in High Quality 316L Stainless Steel Stud Earrings, Strict Quality Control Ensure It Doesn't Rust Or Cause Irritation; Well Shiny White Cubic Zirconia Inlaid;High Polished Finished, Absolutely Smooth And Shiny Surface. 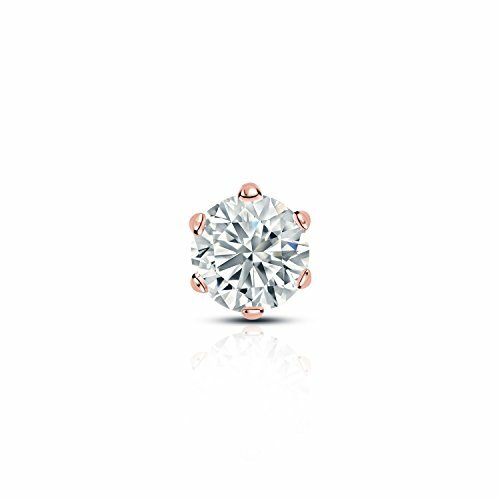 COMFORT FIT--Earring Studs Gange:20G(0.8mm),6mm Bar Length With 5mm Flatted & 4mm Balls End, Cubic Zirconia Diameter: 3mm-8mm Available,Safe Surgical Steel Earrings Post That Comfortable To Wear, Clear Screw Back Make It Firmly Screw On and Conveniently Screw off. CREAT CHANGEFUL WEAR--12Pairs Different Size Surgical Steel Piercings, Classic Yet Fashion Design,Elegant Earrings For Women and Mens, Teen Girls and Boys,Perfect As Ear Lobe Earrings, Cartilage Earrings, Tragus Earrings, Helix Earrings;Share It With Your Friends,Family Or Lover. 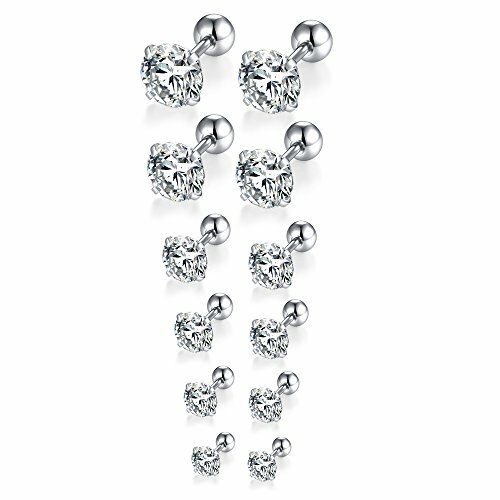 Comes With 6 Different Sizes CZ Earrings, 3MM-8MM are Available, More Choices for Daily Wearing. 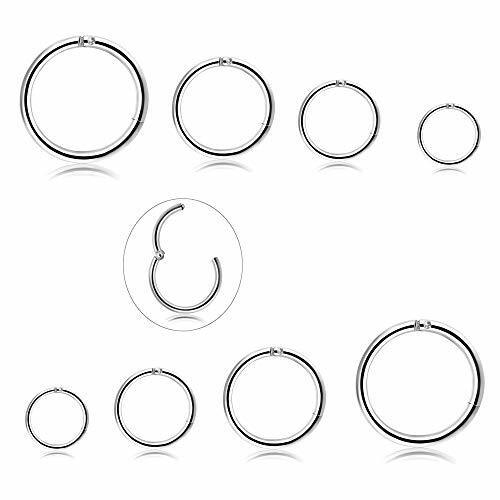 6 Different Size of Ear Piercing Earrings, Also Perfectly Match for Helix, Tragus Piercing. Made of 316L Surgical Stainless Steel, Solid and Durable, Allergy Free and Anti-rust. 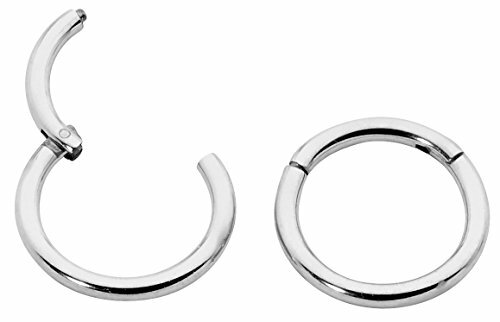 20G(0.8mm), 6mm Wearable Bar Length, 5mm Flatted End, Common Size to Fit to Your Ear Easily. 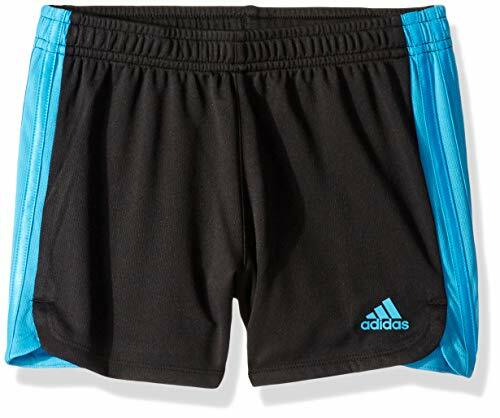 200-Day Items Exchange or Money Back; Fast Respond Any Questions at Any Time. 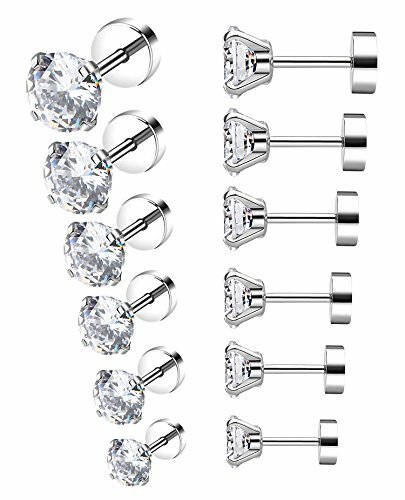 One Order Includes 6 Pairs Barbell Stud Earrings, Economical Set Which Deserves Your Buying. 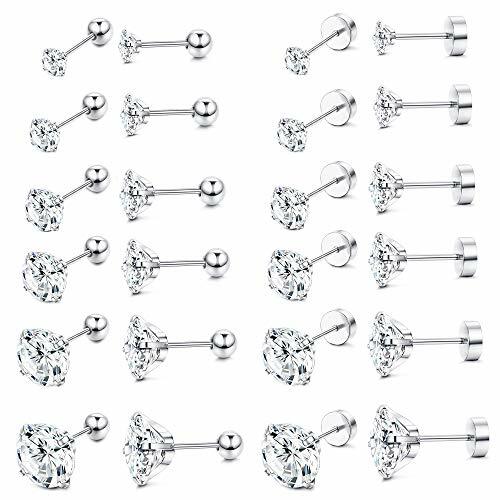 Stylish Barbell Stud Earrings, Perfectly for Cartilage, Helix, Tragus and Ear Piercing. Stone Width: 3-8mm, Bar Length 6mm, Gague Size: 1mm=18G, Standard Ear Piercing Size. Made of Quality Stainless Steel, Solid and Durable; Great Plating, Lasting Color Retention. Stainless Steel does not tarnish or discolor! 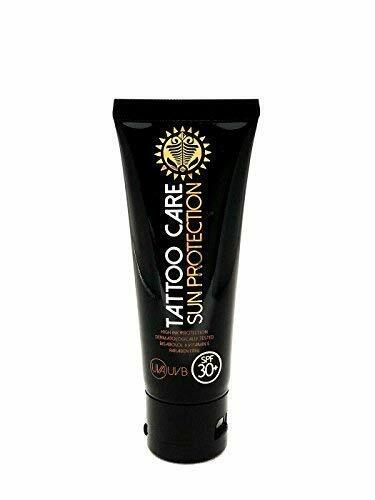 Tattoo Care Sunscreen, Ointment for Tattoo Sun Protection, UVA UVB SPF 30+ 50+ Sunblock, Natural Ingredients, Highlights Tattoo Colors & Moisturizes, Inked and Tanned, Convenient Beach Tube, 1,35 oz. SPF 30+, UVA UVB filters that help protect your tattoos from the sun and keep your skin healthy. 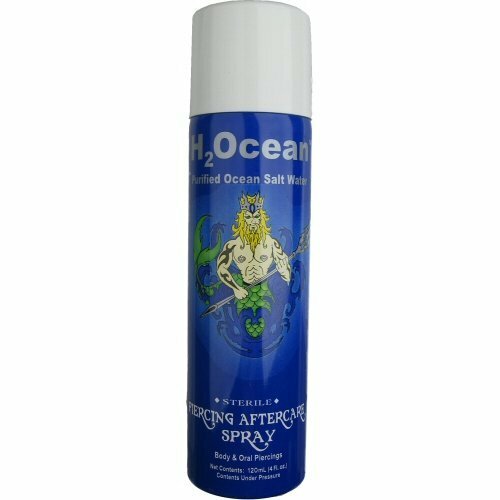 Because of its natural ingredients it keeps your tattoo moisturized and help it heal faster. Natural ingredients including Bisabolol, Calendula and Vitamin E. No Paraben and allergens. Face and body sun protection, developed by pharmacists with nearly 30 years of experience in skin care, dermatologically tested, helps protect your skin from the sun and your tattoos from fading. Moisturizes and pampers your skin. 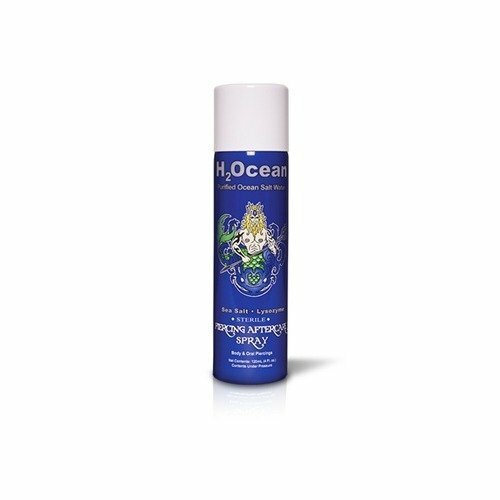 Package includes (1) tube of Tattoo Care Sun Protection ointment, 1.35 oz / 40 ml. Content is sufficient for a couple of applications on smaller or medium sized tattoos, think arm sleeves. For larger tattoos grab a few more.